Gardeners World 50 year Anniversary. Listen to an item on BBC Radio 4 You and Yours radio programme broadcast on 6th June 2017. You may be in for a surprise! 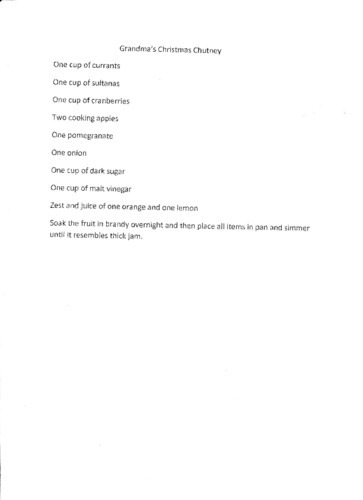 For those who missed out on picking up a recipe, or indeed attending the meeting, here are their recipes. Just click on Grandma's Christmas Chutney and all of the other recipes will open up. 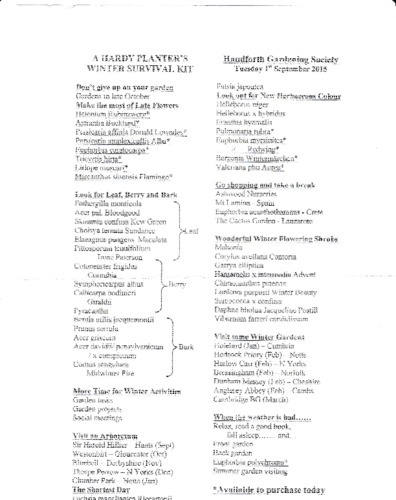 Following his talk on September 1st 2015, Don provided his list of plants and activities to help you through the dark winter months. Here is the list for those who missed it. To make it larger just click on the image. Following the talk from Barry Taylor in March, here is his recommendation for how to train fuchsias for optimal shape and flowering. Remember to do your final stop 60 days before the "target date" where you desire the best display of flowers. 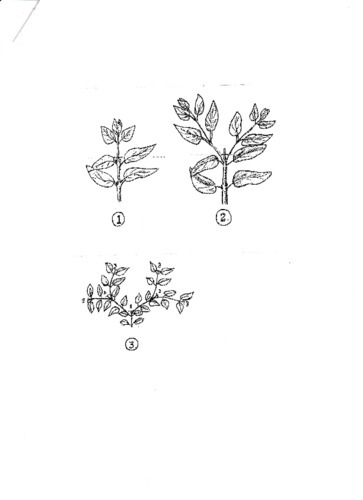 The first stopping should be done when a rooted cutting has about three pairs of leaves. 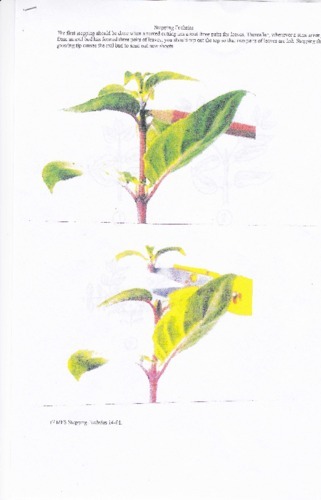 Thereafter, whenever a stem arising from an axil bud has formed three pairs of leaves, you should nip out the top so that two pairs of leaves are left. Stopping the growing tip causes the axil bud to send out new shoots.